If so, look no further. 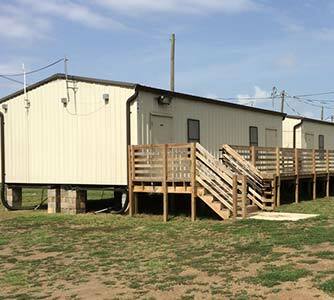 We can help you find a used office trailer for your construction job or a portable classroom for your school. We take the stress out of finding the mobile office you need. OfficeTrailerHQ will get you up to five free price quotes on the office trailer you need. Simply fill out the form and we do all of the work. You will get price quotes and office trailer specifications from one of our prescreened, nationwide network of suppliers. The best part is that our service is FREE! How can you beat that? new or used office trailer? Simple: We Do All of the Work For You! Quick: name a office trailer dealer? No need to search for mobile office suppliers – We have done all the work for you. You are in control through the whole trailer buying/renting process. 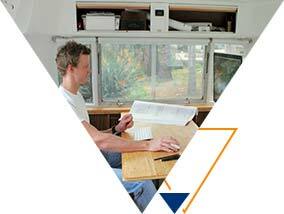 Office trailer companies come to you with their best offer – you decide who wins your business. 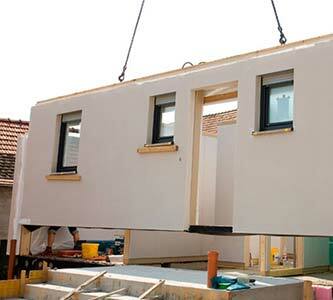 Modular Buildings Long-term structures that are built off-site and assembled at your location. Steel Buildings Sometimes called Quonset Huts. 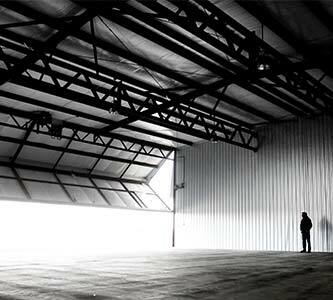 Steel prefabricated buildings. How Much Do Office Trailers Cost? The range can be pretty wide. 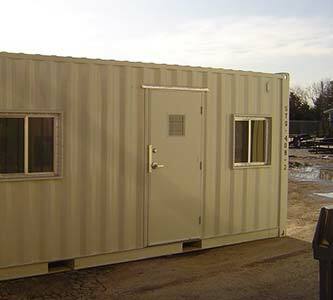 Office trailers can range anywhere from $5,000 for a small used mobile office trailer to much more for a custom solution. Also when comparing prices make sure to remember to get the quote for the building as well as installation and delivery. Do I Need a Permit for an Office Trailer? In most cases you do need a permit. It can vary widely with different city and municipality rules and regulations. Local providers have gone through this countless times and will either handle it for you or walk you through the process. Do You Offer Office Trailers With Storage? Yes. These can be a great solution on construction sites so that you don't need to rent two different solutions. Make sure you ask for a quote on this as it can often be a great way to save money and hassle. Do I Need to Put a Deposit on an Office Trailer? Most providers do require you to put down a deposit to rent or leave mobile office.